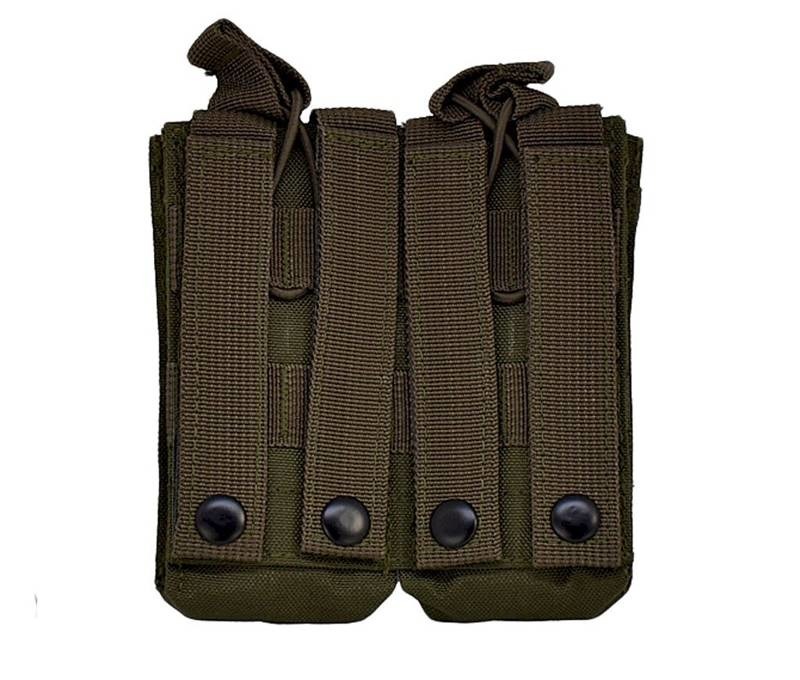 Double mag pouch manudactured by Texar company. 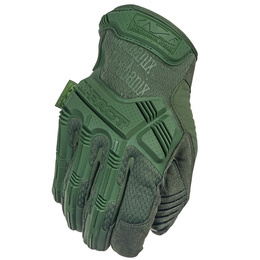 Made of durable polyester 1000D. 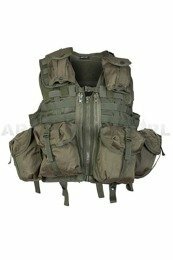 Compatible with Molle system. Brand-new product. dimensions: 150 x 155 mm.